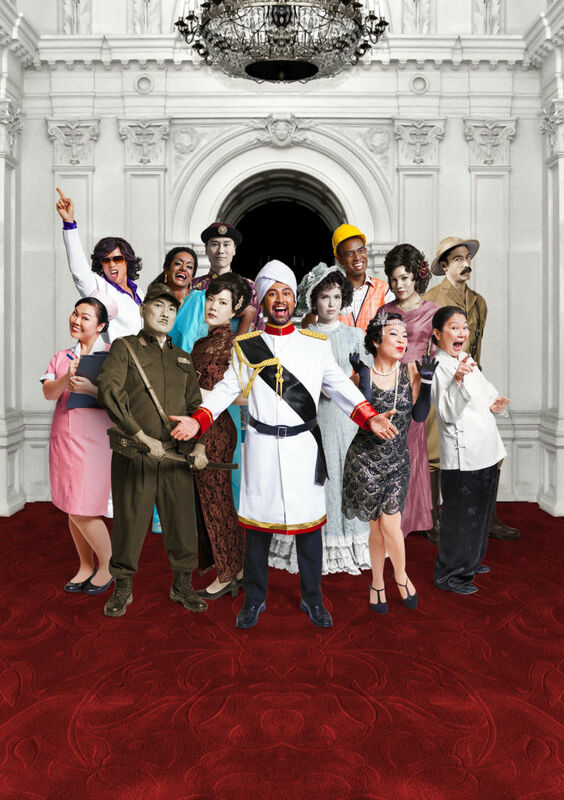 Established in 2006 by W!LD RICE, the Singapore Theatre Festival is known as an event that commits itself to showcasing new and original local writing. Together with their series of free forums, workshops as well as after hours activities, this is one festival that gives its audience plenty of options to indulge in. Being in its tenth year, what are some facts you should know about this festival? And what exactly is unique to this year’s edition compared to the previous few? We give you the lowdown in eight points. 1. The Singapore Theatre Festival is the only local festival dedicated to staging fully realised productions of new and original local writing. Since 2006, it has presented 25 productions, including 17 world premieres, of new local plays. 2. Among established playwrights, Thomas Lim, Nessa Anwar and Business Times correspondent Helmi Yusof are having their first plays produced and presented at the Festival. 3. 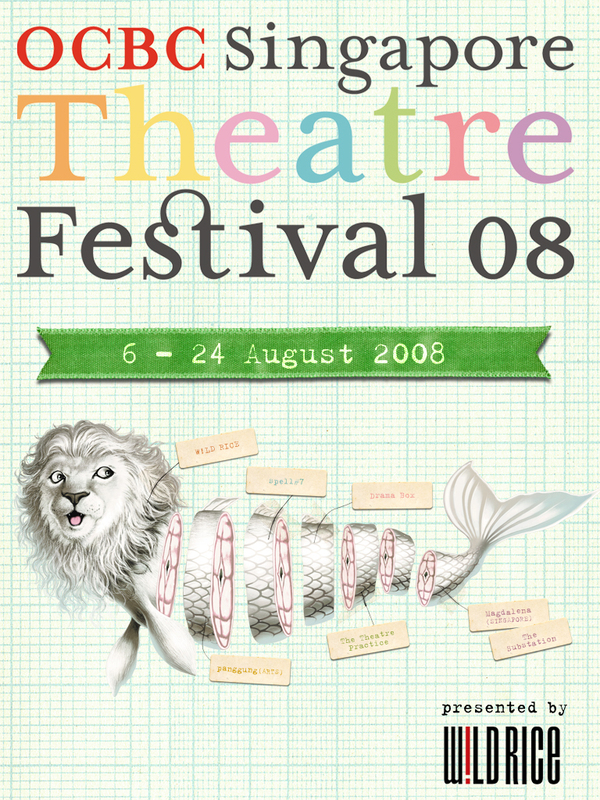 The Merlion is the star and mascot of the Festival’s publicity campaign. From having jumped through a hoop of fire to being served up as sashimi, this year, the Merlion walks a tightrope. After all, Singapore is now negotiating between its past and the uncertain future with plenty of significant recent events that have occurred. 4. This year’s festival will be a Tower of Babel! Three plays will be performed primarily in Malay: Riders Know When It’s Gonna Rain, Hawa and GRC, while actors will be having word play through Teochew in Grandmother Tongue. And HOTEL will unfold its history through nine languages, including Japanese, Cantonese and Urdu. 5. To feed the entire village of artists working on our eight productions, close to 2,000 bento box meals will be catered throughout the Festival. 6. More than 60% of tickets have already been sold through the entire run of the festival. What are you waiting for? 7. In Songs of Protest, as part of The Festival Club: After Hours, some of Singapore’s finest singer/songwriters will be performing their personal songs of protest. The all-star line-up features Chris Ho, ShiGGa Shay, Sezairi, Inch Chua, Ugly In The Morning, The Observatory, Vandetta and more. 8. This is an independent festival self-funded by W!LD RICE, and will cost close to one million dollars. For more information about the Festival, check out their website for more details!